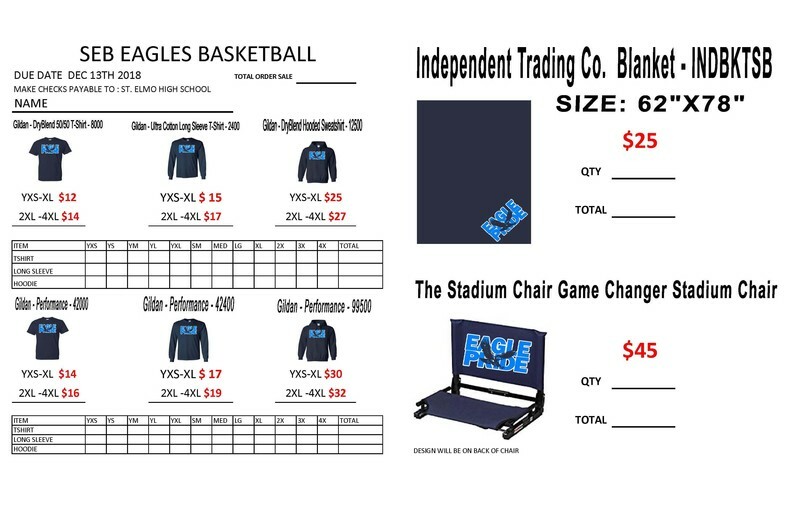 The High School Boys Basketball Team is currently selling Eagle Pride T-shirts (long and short), Hoodies, Stadium Chairs and Blankets. Orders are due by Dec. 13 and can be placed through any HS boy basketball player or coach. 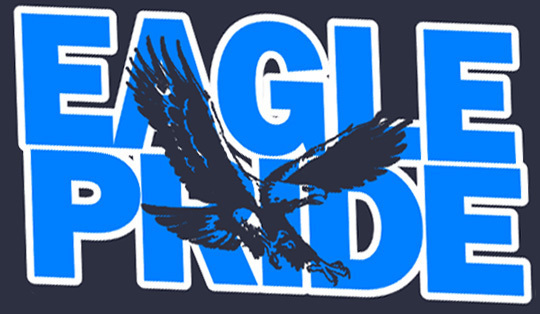 Thank you for supporting the SEB Eagles Basketball Program!